Stylage L is designed to improve one’s personality by improving the appearance and eliminating severe wrinkles in deep dermis. 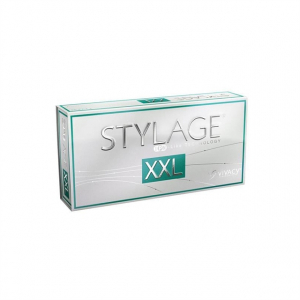 You can use Stylage L for getting rid of medium to deep naso-labial folds by filling them, marionette lines, smoothing wrinkles and sagging areas, cheek wrinkles and hollow temple area. 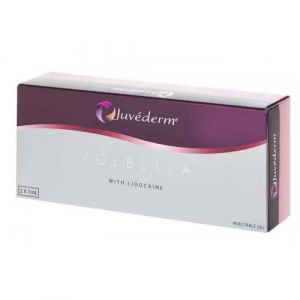 It can also hump reduction or nasal tip lift and earlobe re-shaping. Stylage L is also used for hand rejuvenation that includes volumizing loss treatment on the back of hands.